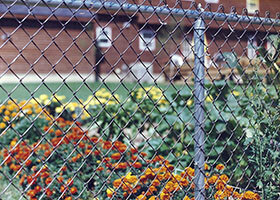 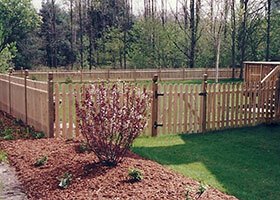 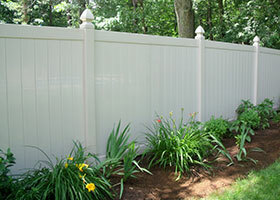 Privacy, semi-privacy, picket and ornamental styles in various heights provide a solution to all your fencing needs. 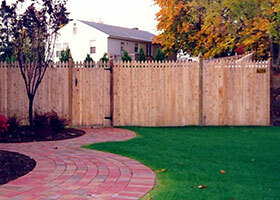 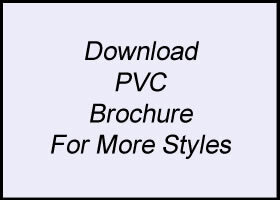 Our sales staff will work with you to find the perfect fit for your yard. 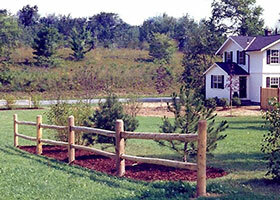 Visit us at 1161 New Loudon Road, Latham, 3 miles north of the Latham Circle on Route 9. 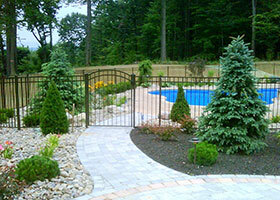 Call us at 518.783.8792. 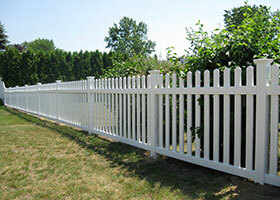 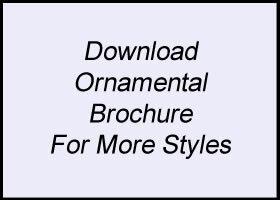 Email us at sales@brucefence.com. 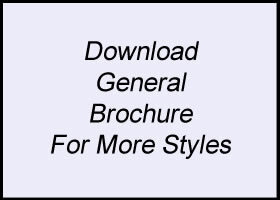 Visit our contact page for current store hours.